Did you break the screen of your Samsung smartphone? We can replace most of Samsung’s LCD the same day. We have many of the replacement parts in stock. 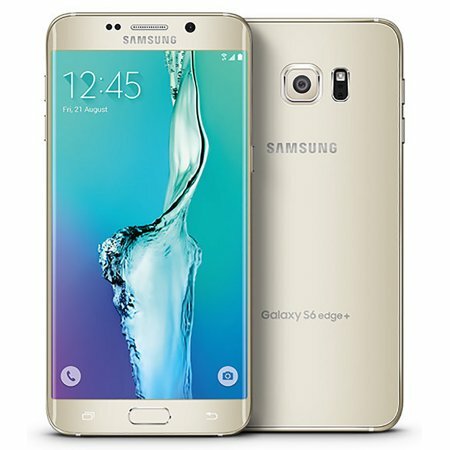 If you are looking to fix a Samsung Galaxy S5, S6, S6edge, S7, S7 edge, S8, S8 plus screen we have it. If you are looking for a Samsung Galaxy Note or a series Galaxy J LCD, we have it. We have the best prices for Samsung screen repairs in town. We can also repair smartphones from other manufacturers. That includes Sony, LG, HTC, and many others. With us you get fast and quality repair and great prices too! All our repairs carry 90 days warranty. Ask for warranty details at the store. Our technicians are certified and experienced. They are trained to perform very complex repairs, including when there is need of soldering or micro soldering in the device motherboard. We do those kinds of complex jobs at our repair centers every day. You can be confident that your smartphone is in good and experienced hands. 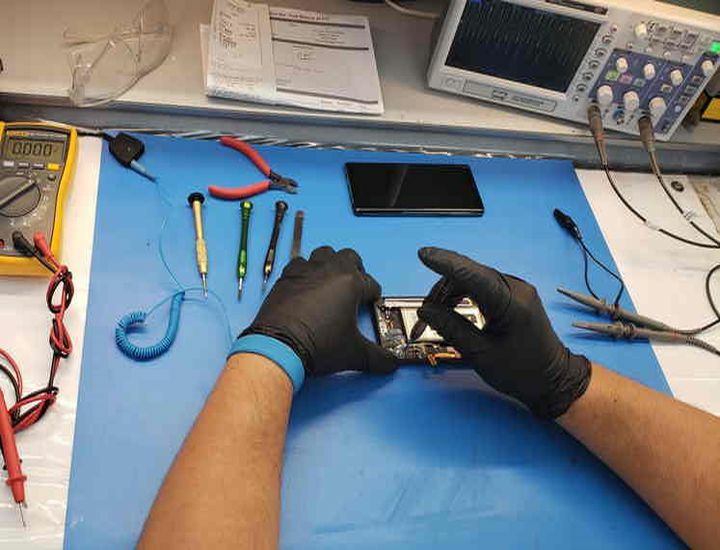 Why Choose CellPhones Universe Repairs?